Heading on a Cape Verde holiday? Here's some of the top things to do in Cape Verde during your escape to the archipelago. Holidays to Cape Verde are rewarding and exciting experiences, giving holidaymakers the opportunity to enjoy a range of different holiday types, from relaxing escapes soaking up the beauty of the coastline and the pampering nature of the hotel, to adventurous trips focused on water sports and outdoor pursuits. There are countless things to do in Cape Verde, and it is worth spreading these activities across the days you spend in the archipelago, thus allowing you to gain a diverse and rewarding array of experiences. Deciding exactly what you want to do during your holiday can often be a process of stress and indecisiveness, so we've put together this list of our top 10 things to do in Cape Verde to help you make up your mind more easily. 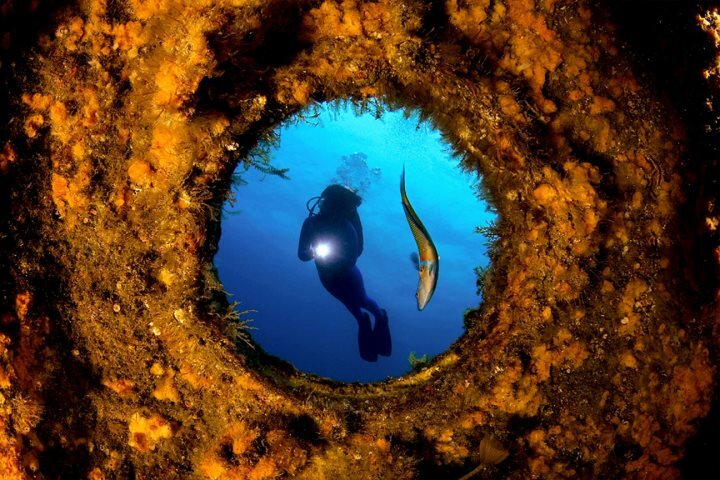 There are a number of diving and snorkelling options for holidaymakers who want to explore Cape Verde beneath the waves. One of the best places to do this is on the island of Sal, with many opportunities presenting themselves from Santa Maria Beach. 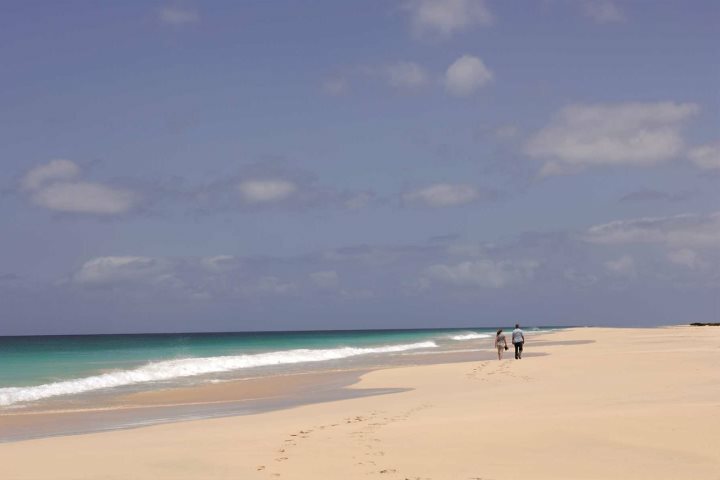 Some people will find that relaxing on the beach is the best thing to do during their Cape Verde holiday. 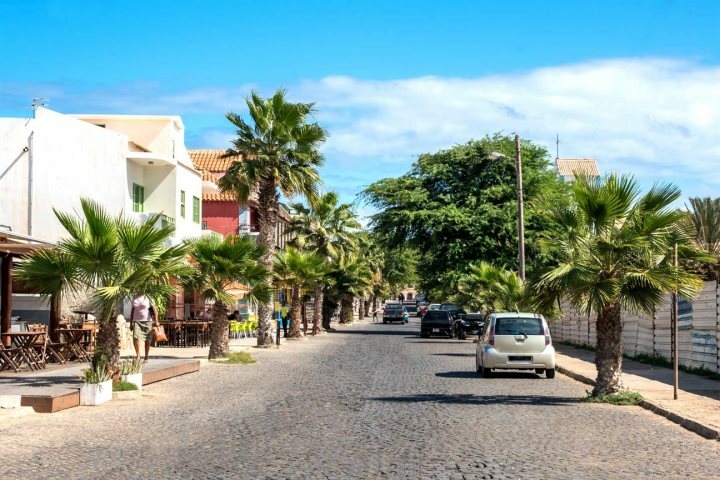 There are a number of great coastal spots to choose from, but among the finest are Santa Maria Beach on Sal, Praia de Chaves on Boa Vista and Santa Monica, also on Boa Vista. 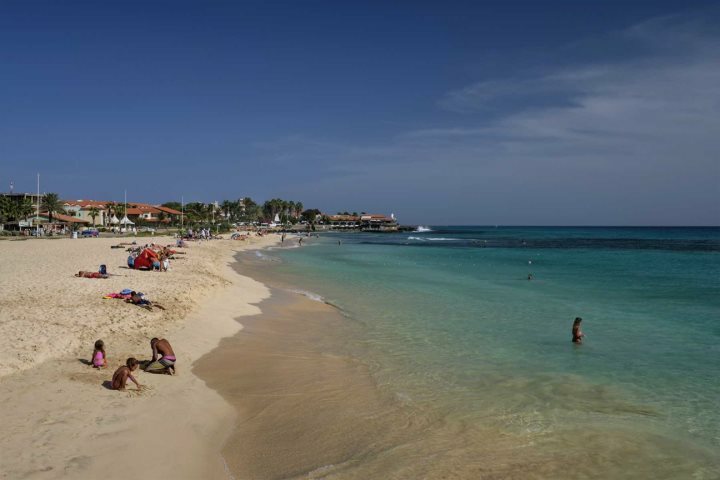 If you want to know more about Cape Verde's beaches, here are our favourites. 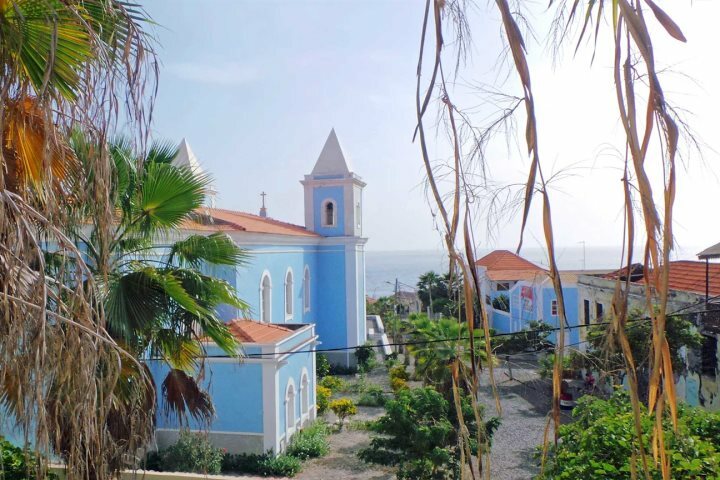 Santa Maria, on the island of Sal, is a colourful and atmospheric place to wander around for a day or two, soaking up an authentic flavour of Cape Verde that would otherwise desert those who choose to spend their entire trip on the sand. 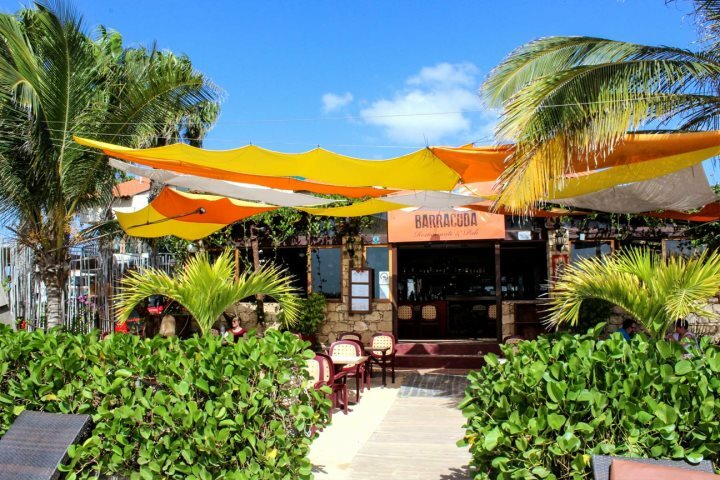 Discover some of our favourite beachside restaurants in Santa Maria. Cape Verde provides a fantastic range of water sports, but among the most exciting and rewarding are wind sports. 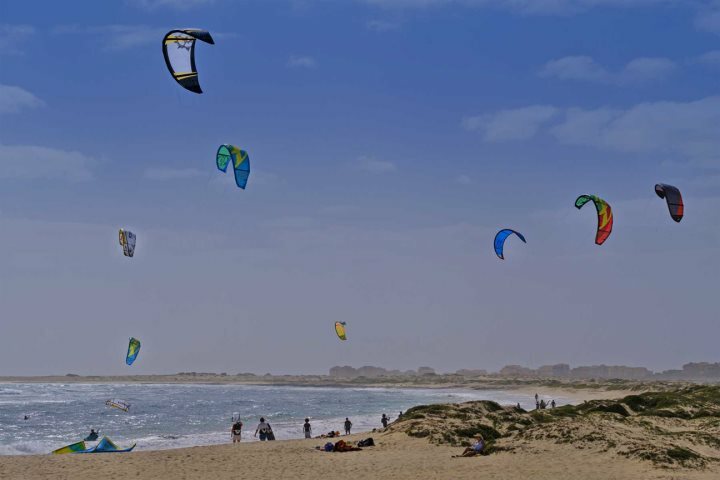 Between November and March, the winds can be quite strong on much of the coastline of Sal and Boa Vista, and this makes for some superb kitesurfing conditions. Whether you're a seasoned pro or a complete beginner, there is ample facilities and tuition available to holidaymakers looking to engage in the sport. Here are some of the archipelago's top water sports. Stick on your hiking boots and grab your walking poles, the island of Fogo is superb for those that fancy getting active. 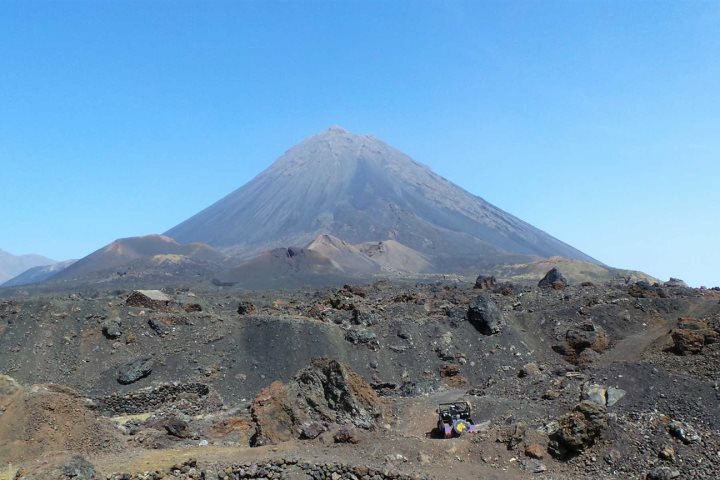 There are a number of rewarding trails to attempt on the island, but one of the best has to be trekking in the Cha das Caldeiras towards the eerie remains of Pico do Fogo. If you love outdoor adventures, find out what else you could enjoy across the destination here. You won't even need to enter the water for this one, especially if you visit Ervatão Beach on Boa Vista between July and September. 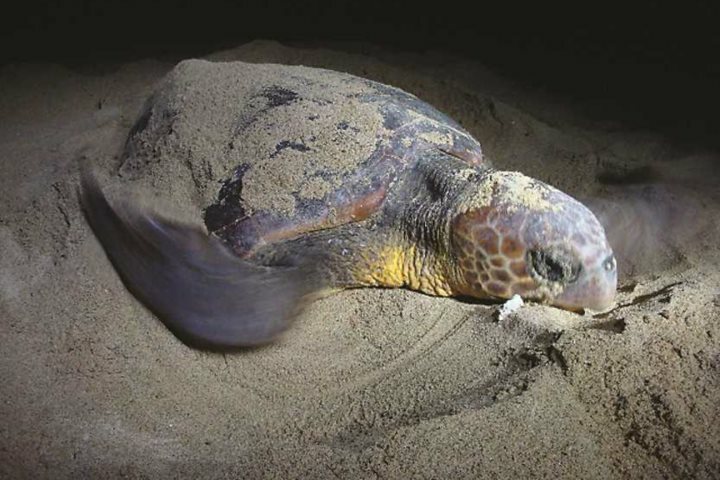 This is the third most important loggerhead turtle nesting site in the world, where the turtles come to lay their eggs in the sand. The best time to see them is at night, and we offer a number of guided tours that will allow you to view this incredible natural phenomenon. 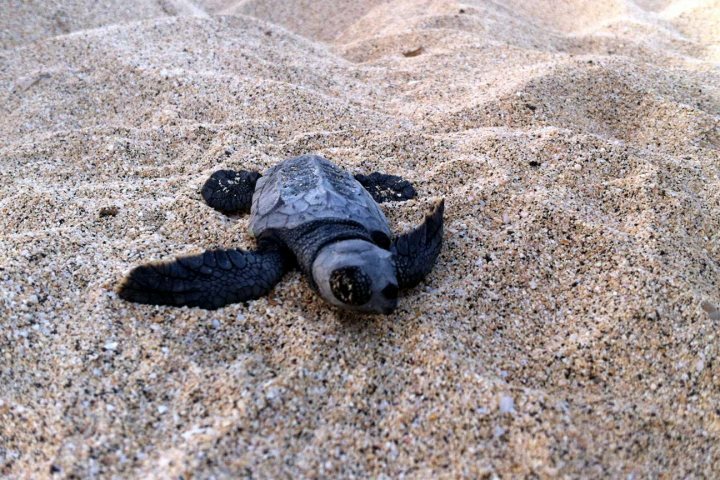 Find out more about Cape Verde's wildlife opportunities, including adopting a loggerhead hatchling. 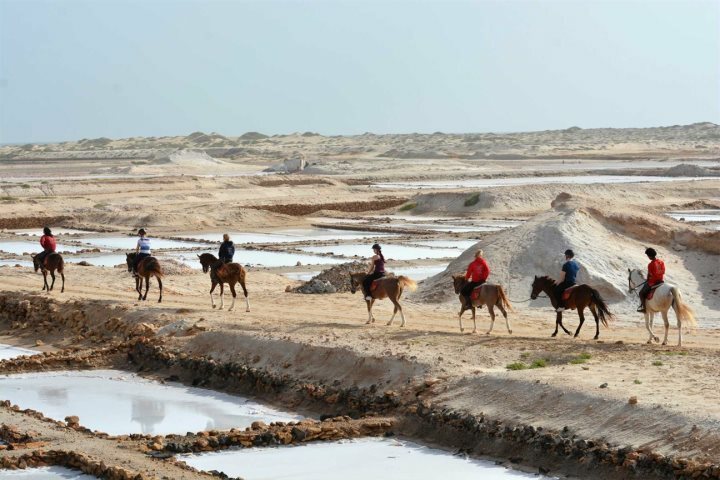 Heading out for a ride on horseback is one of the most enjoyable ways of soaking up the sights and the atmosphere of the island of Boa Vista. Holidaymakers will love travelling along the shoreline and racing through the surf; an excursion which is available every afternoon. To find out more about horse riding and other excursions we offer across the archipelago, visit our excursions and experiences page. 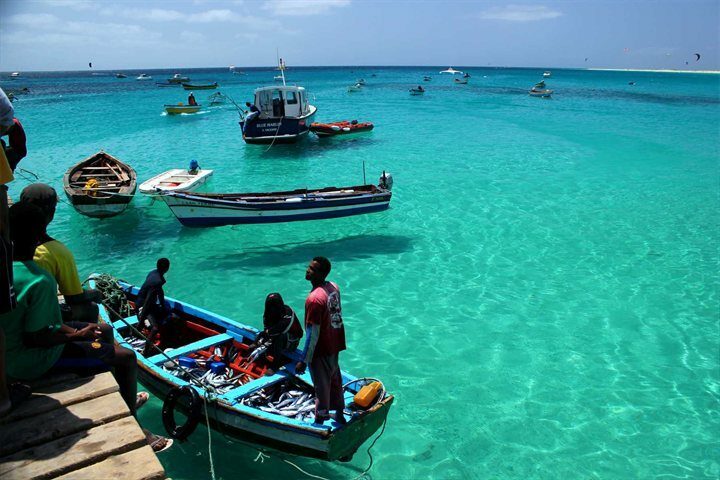 Another of Cape Verde's fantastic water sports opportunities; fishing is extremely popular across the archipelago. Many of the islands offer guided fishing trips, though those from Sal and Boa Vista are the most readily available to tourists. Various types of fishing are on offer, from rock fishing and deep sea fishing, to big game fishing and surf casting. Out blog post will tell you more about fishing in Cape Verde. The salt mines of Pedra de Lume seem somewhat abandoned, but in the 18th century there were hundreds of people mining for salt here. 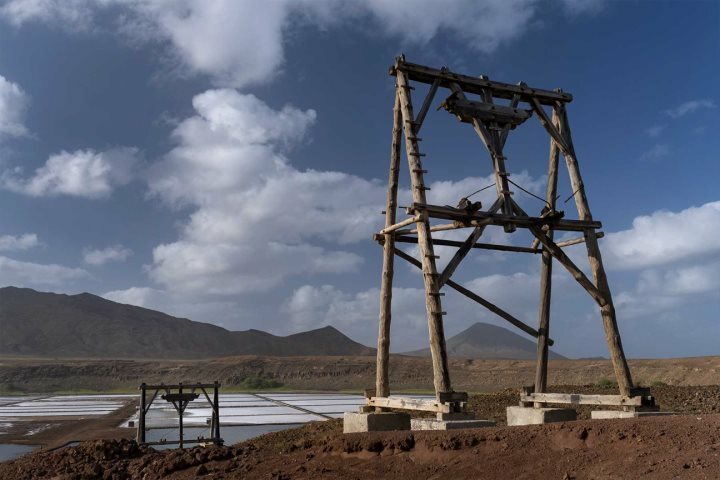 The landscapes left by these old mines are very photogenic, but one of the real thrills of a visit comes in soaking yourself, or floating yourself, in the salt ponds it has left behind. 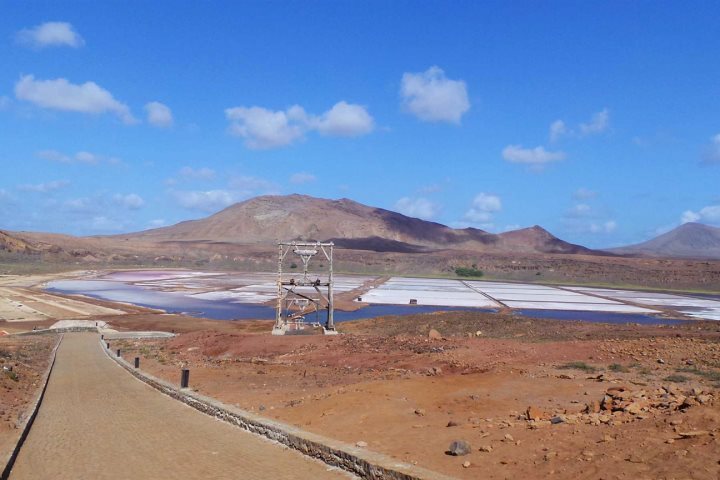 Find out more about these salt flats and other things to do during a holiday on Sal. 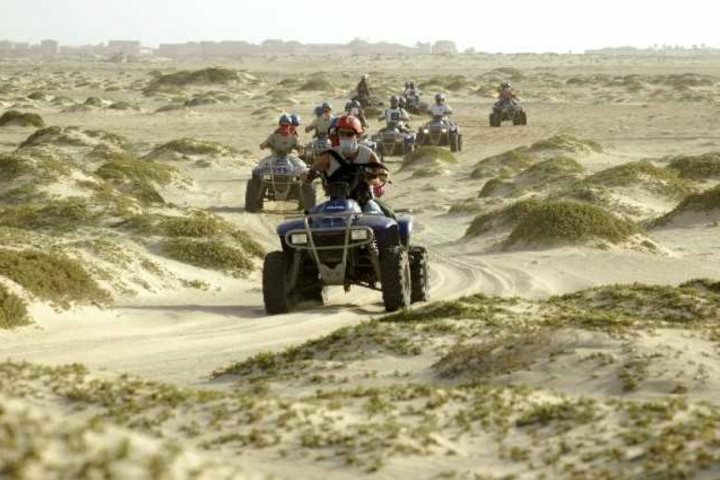 Quad biking tours are readily available across Sal and Boa Vista. Many will follow a strict itinerary guiding you from site to site or beach to beach, while others tend to stick to the island's impressive sand dunes - a truly remarkable sight. Discover our top 10 excursions and tours to see which takes your fancy. If you want to know more about the different holidays you could experience across this varied archipelago in West Africa, our selection of holiday ideas are sure to help.